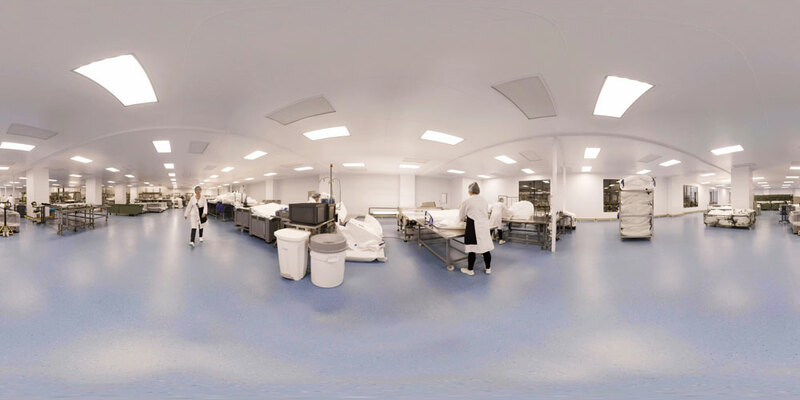 NGS Cleanroom Solutions have designed and installed a pharmaceutical cleanroom for Greif Flexibles BV in Izegem, Belgium for the manufacture of bulk food powder bags for infant formula use. 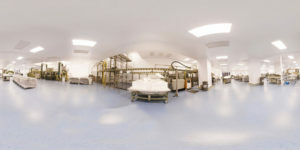 The total cleanroom area is 1,250m² which consists of a main processing area, 2 material transfer areas and 1 personal gowning area. 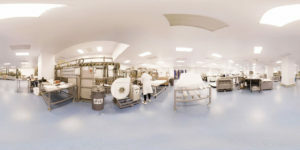 The system was constructed using the Puracore cleanroom system and included in the full turn-key scope of supply was resin flooring, fast acting speed gates and full HVAC system. 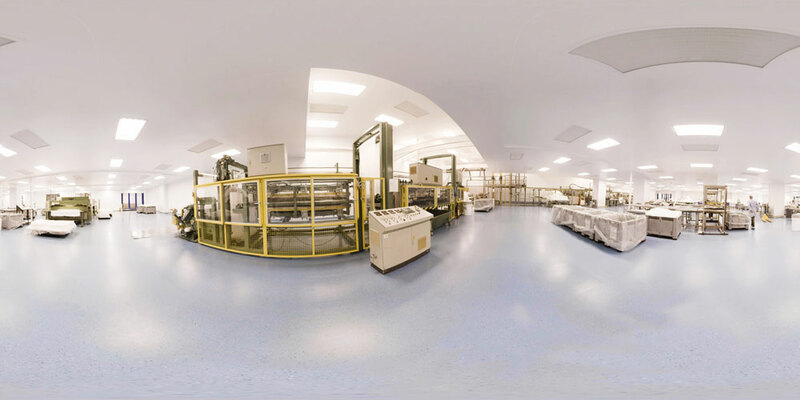 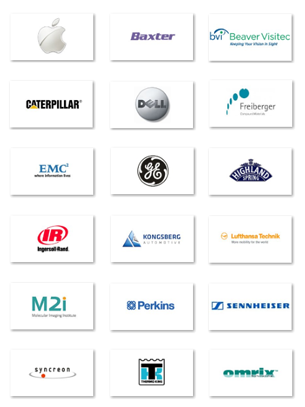 Also included in the supply are all internal electrics for services, PLC based control and monitoring system and gowning room furniture. 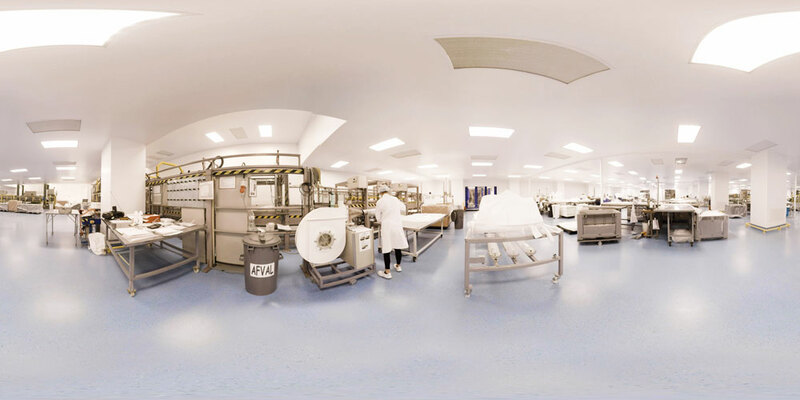 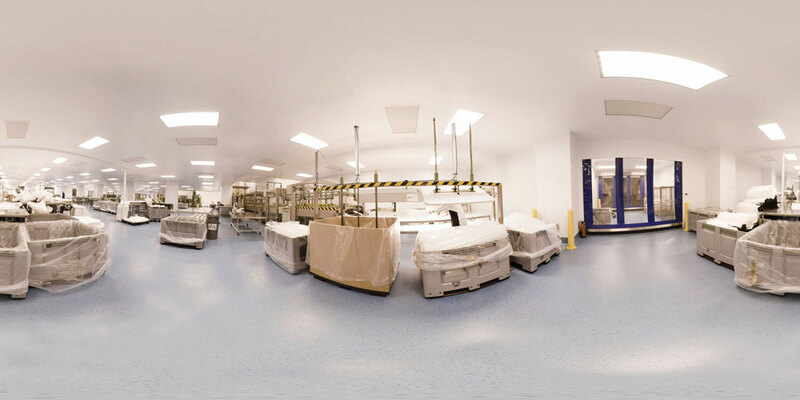 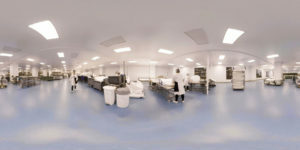 The inner height of the cleanroom is predominantly 3m but there are also areas of 4.5m and 6m around some of the processing equipment which was in place during the build. 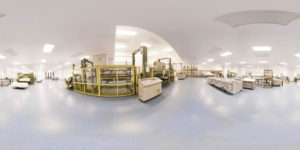 The duration of the project, which included 65 tons of structural steel was 5 months and the cleanroom will allow Greif to produce their product in a tightly controlled environment allowing their customers further confidence in their product.